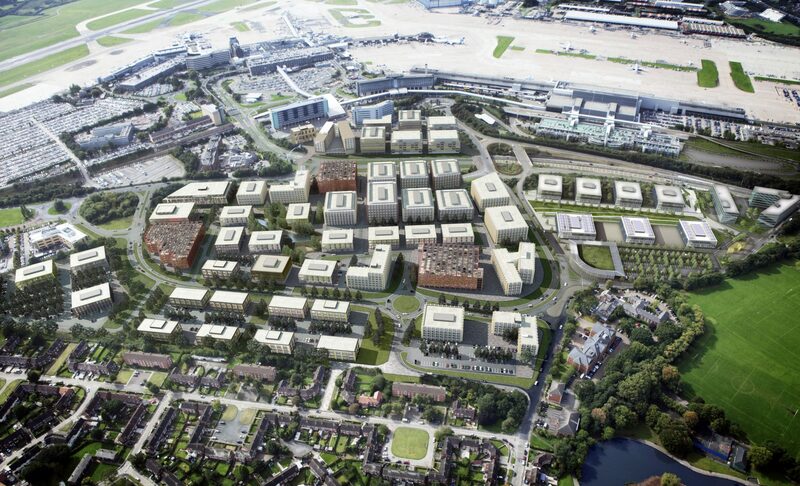 In 2011 Manchester Airport City was declared an Enterprise Zone by the UK Government which will see businesses locating here being offered business rate discounts of up to £275,000, enhanced capital allowance on plant and machinery, super fast broadband and simplified local authority planning. 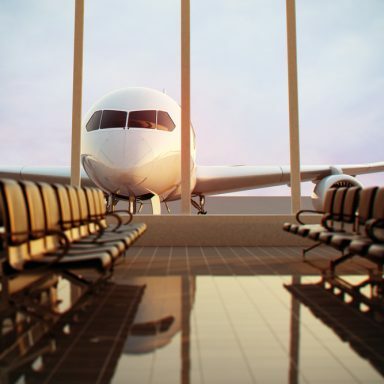 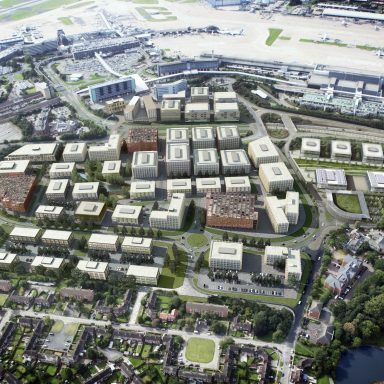 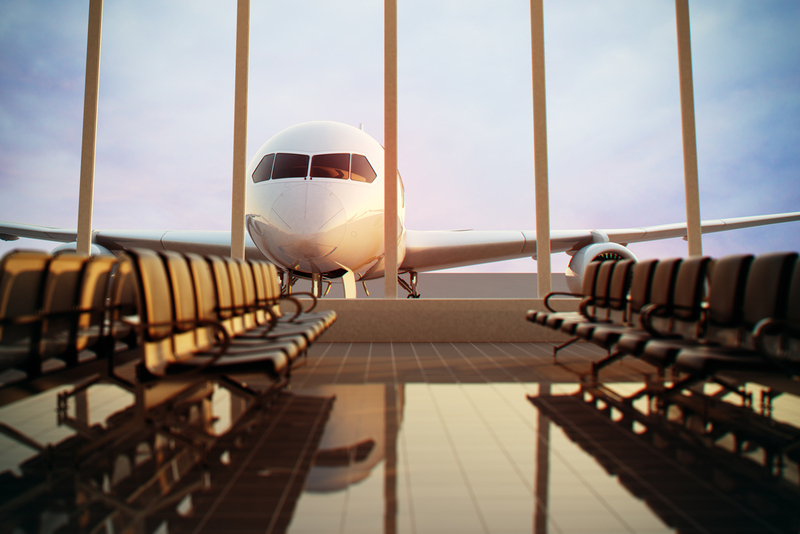 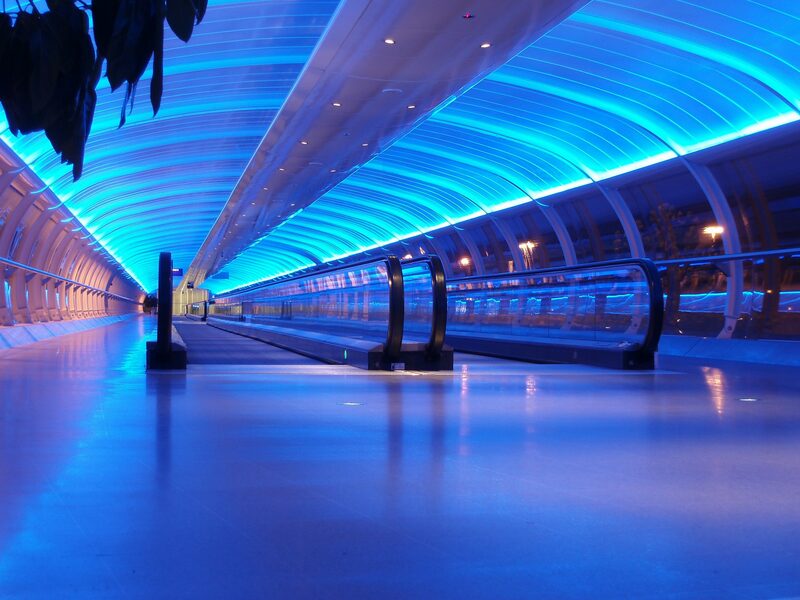 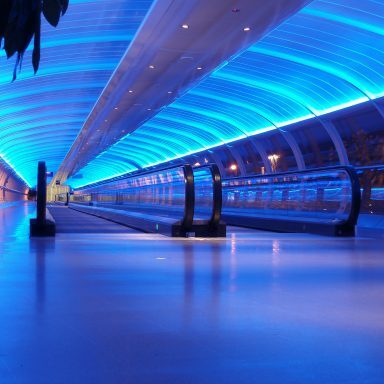 RoC Consulting was appointed by Airport City Partnerships to support the development frame work with provision of civil, structural, geotechnical and environmental engineering on both Airport City North and South. 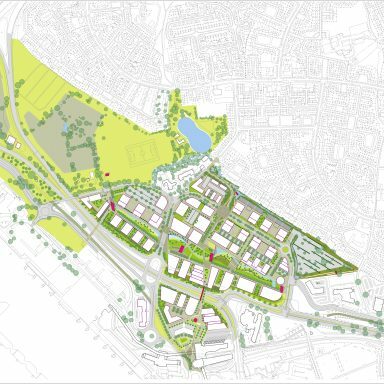 Airport City’s 5 million square foot of development will include offices, hotels, logistics, warehousing and advanced manufacturing. 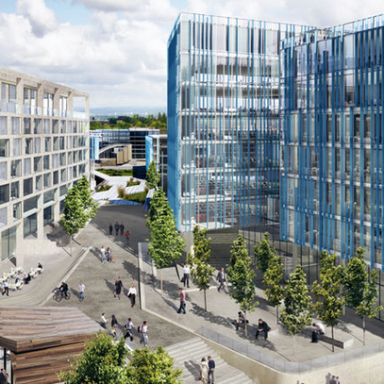 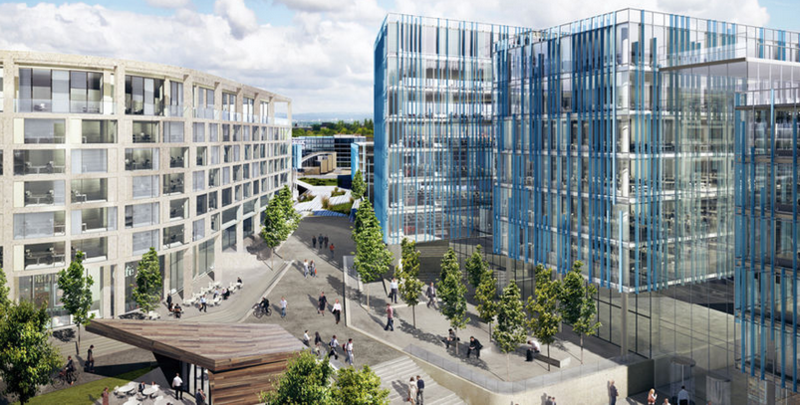 Masterplanning and feasibility studies for the Central Business District (CBD), has included developing specialist foundation solutions for proposed buildings adjacent to the Metrolink route and the negotiation of critical infrastructure build over agreements. 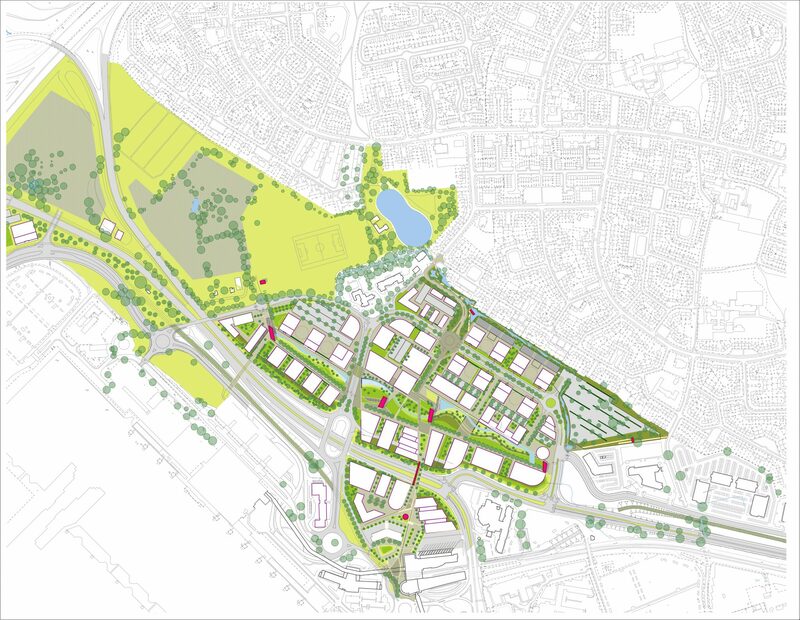 A site wide holistic approach has been taken on both Airport City North and Airport City South in order to optimise plot levels so as to accommodate high level drainage strategy and recognising ground conditions achieved, and where required a cut and fill balance.